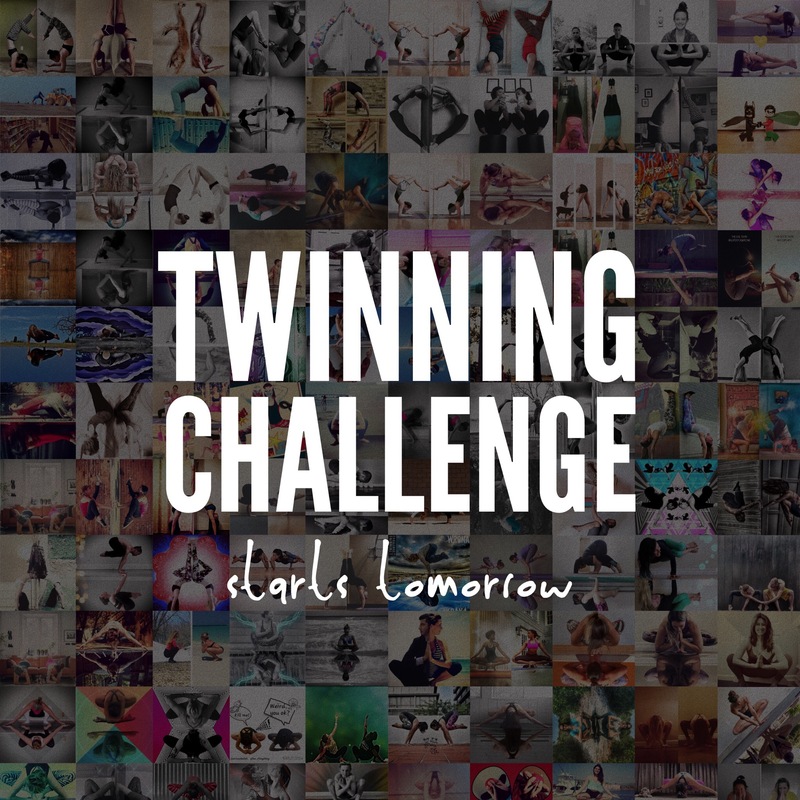 #TwinningChallenge 2.0 is back TOMORROW (Juli 1st) and we couldn’t be more excited. This twintastic challenge will be seven days (July 1-7) including special guest hosts this Sunday. Who will they be?!? 😱💗😱 We will announce the poses the night before to give you plenty of time to twin them up! We have a few twins in need of a twinning mate. Please let us know if you need to be paired and we will do our absolute best in matching you to a perfect twin! We look forward to twinning with all of you TOMORROW in the meantime could you please: 1.Repost any of the challenge announcements to help us spread the word and let us know you are in. You don’t have to include all the copy or tag hosts if you don’t want to…it’s cool. 2.PLEASE use #TwinningChallenge in your caption so you become part of the hashtag gallery. 3.Make sure your account is public so we can see all your twinning goodness. 4.Go forth and seek your twin! That’s it for now…see you TOMORROW.